Much was made of the medical miracle of the Grinch’s heart growing three times in that pivotal moment in the now iconic Christmas show. 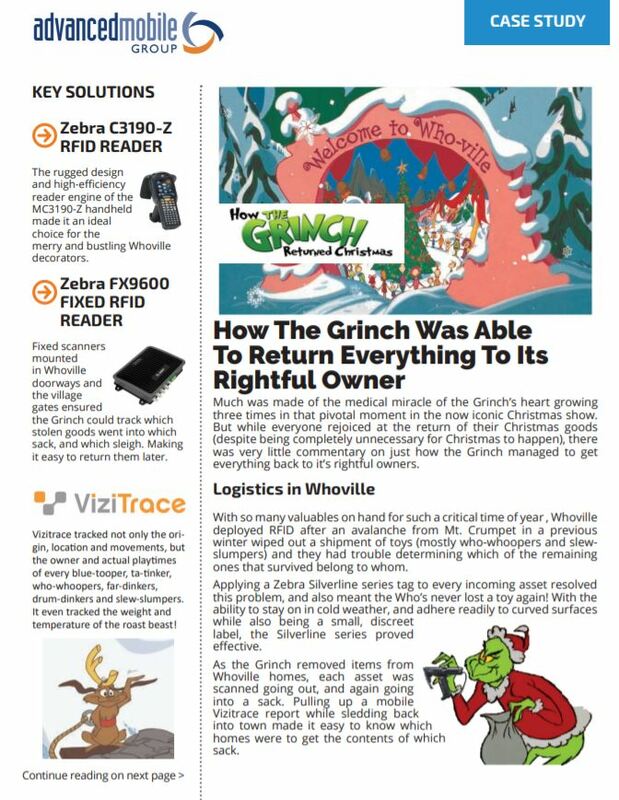 But while everyone rejoiced at the return of their Christmas goods (despite being completely unnecessary for Christmas to happen), there was very little commentary on just how the Grinch managed to get everything back to it’s rightful owners. The New York Blood Center (NYBC) was founded in 1964 and is one of the most preeminent and comprehensive blood centers in the world. NYBC serves the greater New York and New Jersey metropolitan areas consolidating the region’s blood supply and ensuring its safe delivery to those who need it. Tyndale USA Is a uniform company located in Pipersville, Pennsylvania. Their facility houses inventory for flame resistant work wear to multiple industries such as gas and electric, among others. Third Party Logistics providers (3PLs) play an enormous role providing logistics services and expertise to businesses that prefer not to own and manage this part of their operations. 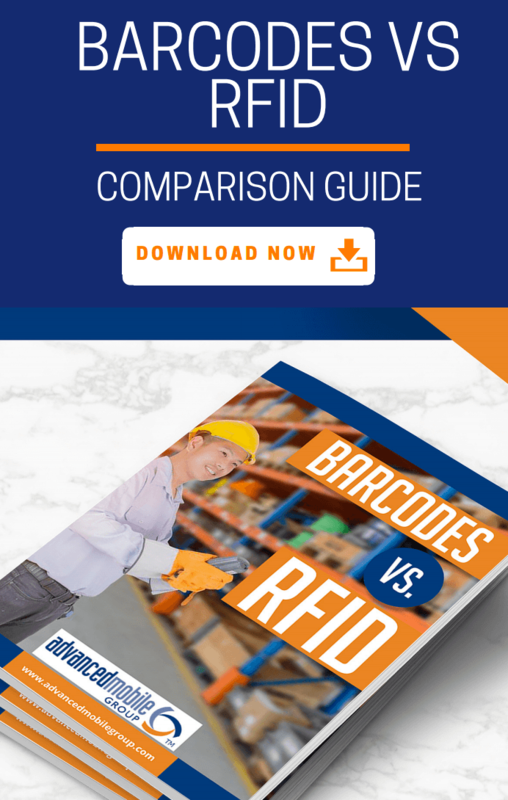 While there are varying levels of auto ID sophistication across the industry, the bulk storage segment has evolved very slowly or not at all depending on the industry. 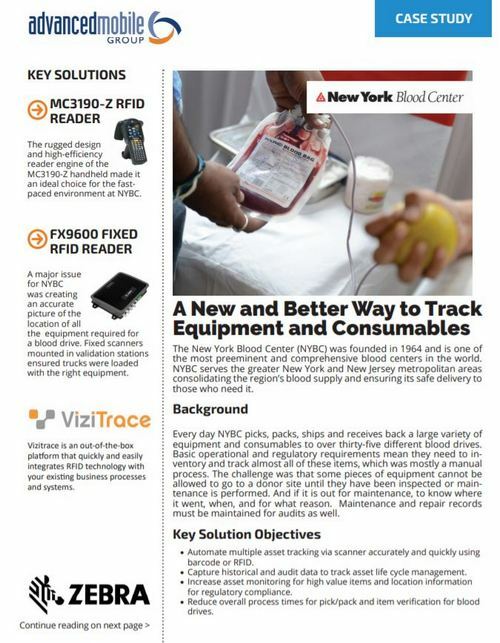 MSC Distribution, a Dry and Liquid Bulk Package and Storage 3PL located right in the center of the “triangle” between Houston, San Antonio and Austin, recently discovered the value that advanced auto ID technology can bring to their business by implementing a RFID tracking solution. 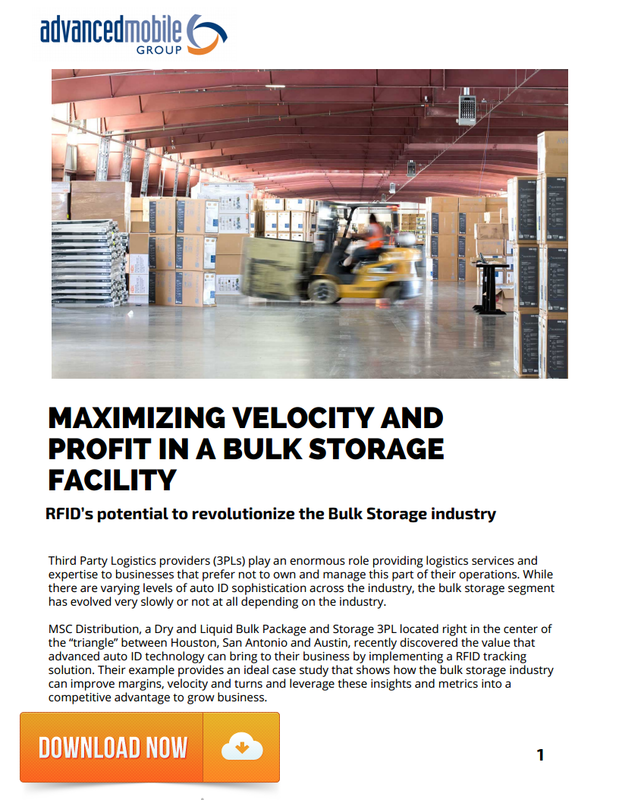 Their example provides an ideal case study that shows how the bulk storage industry can improve margins, velocity and turns and leverage these insights and metrics into a competitive advantage to grow business. 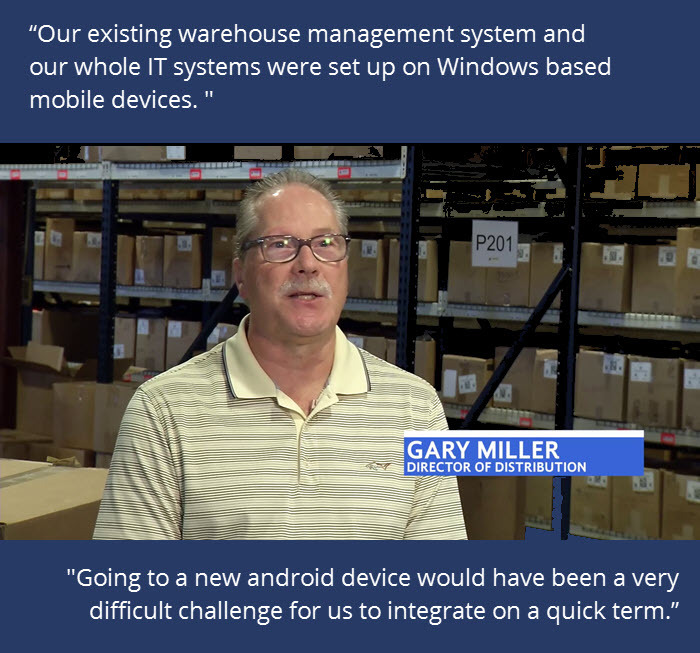 This case study features equipment from Zebra Technologies. For a more detailed look at the featured equipment or other Zebra products, contact Advanced Mobile Group, a certified Zebra partner. 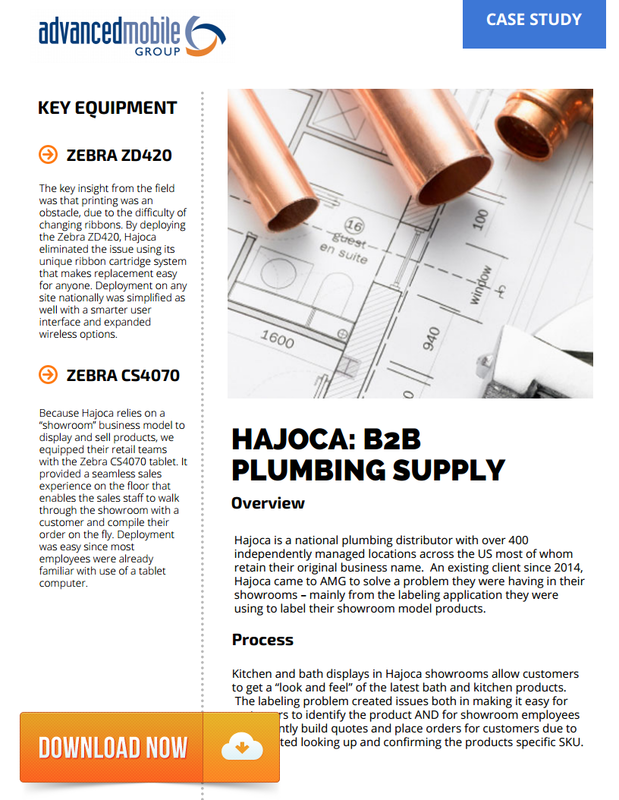 Hajoca is a national plumbing distributor with over 400 independently managed locations across the US most of whom retain their original business name. An existing client since 2014, Hajoca came to Advanced Mobile Group to solve a problem they were having in their showrooms – mainly from the labeling application they were using to label their showroom model products. 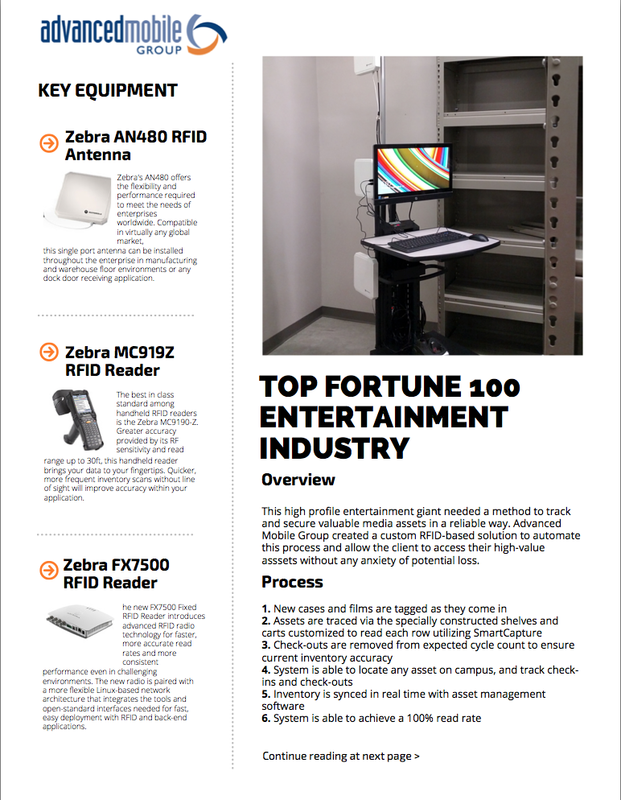 This case study features equipment from Zebra Technologies. For a more detailed look at the featured equipment or other Zebra products, contact Advanced Mobile Group, a Zebra partner. This high profile entertainment giant needed a method to track and secure valuable media assets in a reliable way. 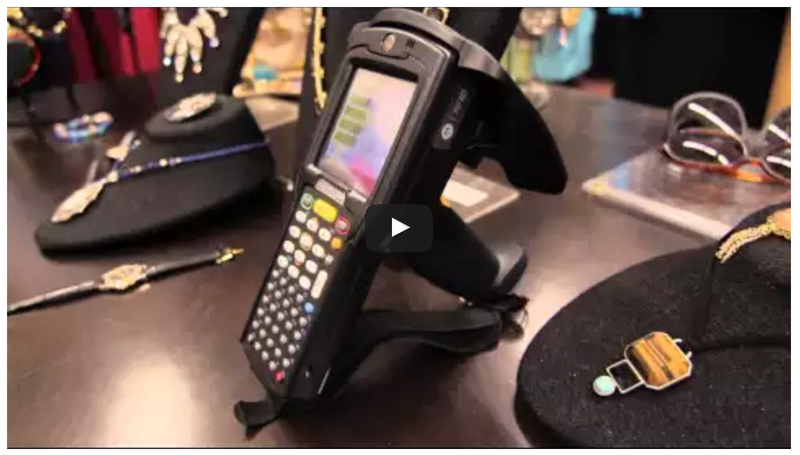 Advanced Mobile Group created a custom RFID-based solution to automate this process and allow the client to access their high-value asssets without any anxiety of potential loss. Dress for Success is an international non-profit organization that helps disadvantaged women by providing them with professional attire to wear job interviews. This organization has served 750,000 women around the world. Located in South Central PA, Dress for Success opened its doors to the Harrisburg community in 2007 and this year will serve more than 8,000 women. It may look like a normal retail operation but has a very different challenge. More than 30,000 clothing and personal care items are received each year are donated to Dress for Success. The inventory is entered by volunteers and then distributed to one of the three locations or the mobile shop. 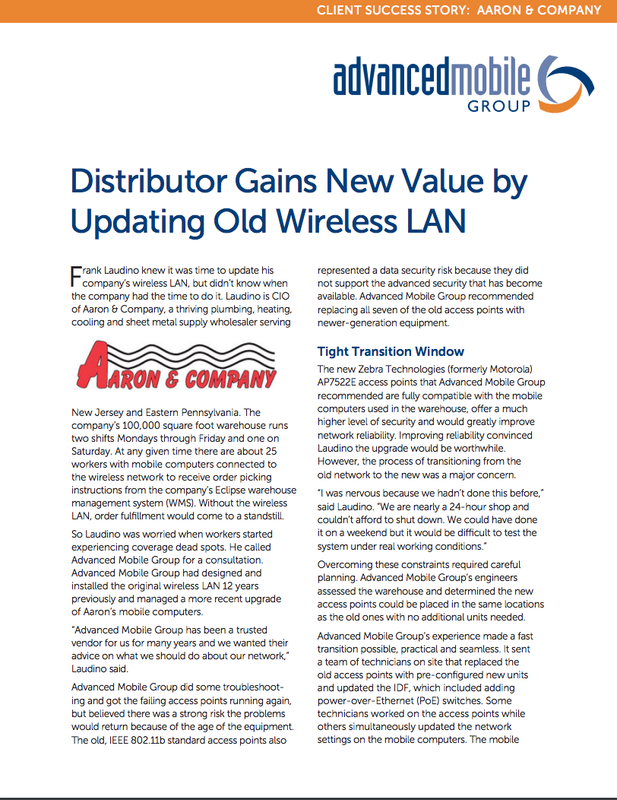 Frank Laudino knew it was time to update his company’s wireless LAN, but didn’t know when the company had the time to do it. Laudino is CIO of Aaron & Company, a thriving plumbing, heating, cooling and sheet metal supply wholesaler serving New Jersey and Eastern Pennsylvania. The company’s 100,000 square foot warehouse runs two shifts Mondays through Friday and one on Saturday. At any given time there are about 25 workers with mobile computers connected to the wireless network to receive order picking instructions from the company’s Eclipse warehouse management system (WMS). Without the wireless LAN, order fulfillment would come to a standstill. Specialty retailer C. Wonder is built on innovation. From the merchandise it sells, to the design of its stores, C. Wonder creates a unique experience for its guests. That extends to point-of-sale operations. When the company opened its first stores in 2011 there were no cash registers – all transactions were completed using an Apple iPod with a card reader attachment and Bluetooth connectivity to a mobile printer for receipts. 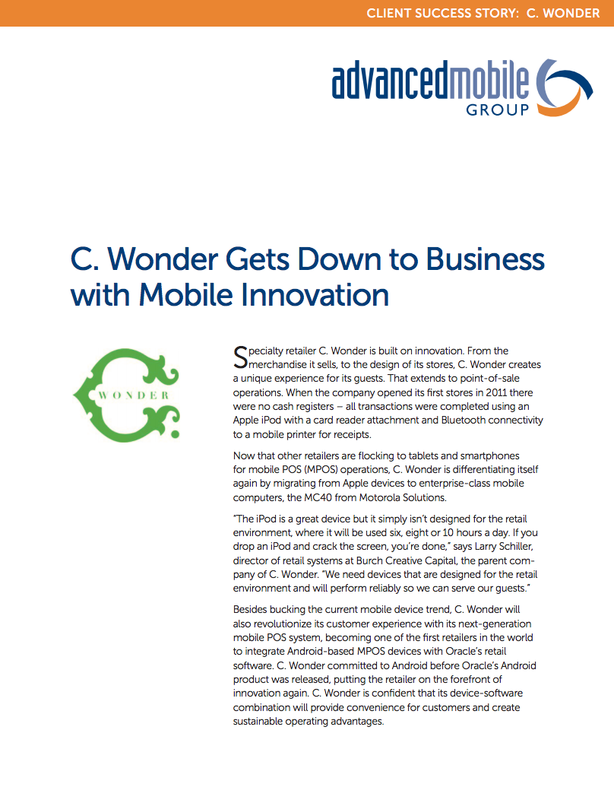 Now that other retailers are flocking to tablets and smartphones for mobile POS (MPOS) operations, C. Wonder is differentiating itself again by migrating from Apple devices to enterprise-class mobile computers, the MC40 from Motorola Solutions. “The iPod is a great device but it simply isn’t designed for the retail environment, where it will be used six, eight or 10 hours a day.